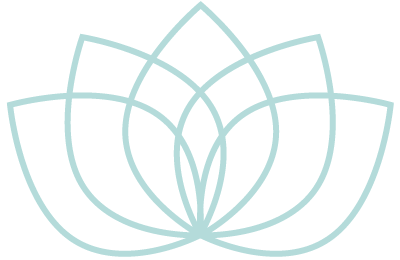 I am a doula, prenatal yoga teacher, and childbirth expert based in New York City. Whether at home, hospital or birth center, I honor your individual journey, and bring 20 years of knowledge and experience to guide you with expert informational, emotional and physical support and advocacy. Prepare your body for labor and birth and connect to the sentient being inside. Meditation, pranayama-for-two, pregnancy-modified vinyasa flow and yin stretches, ending with a blissful Mother-Baby Savasana. This modern hybrid class includes a comprehensive 3-hour session in your home, plus a recommended list of the best and latest reading, listening and viewing to compliment and expand your knowledge. Drop in or pre-register. Modified for all stages of pregnancy. Vinyasa flow, wall postures, breath exercises, restorative, meditation and a deep mother-baby savasana coalesce to make this a rejuvenating and soothing session for you and your baby.